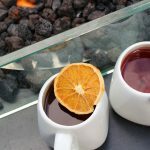 All the Thanksgiving cocktails you need at spots around L.A.
Thanksgiving is just days away and while the day is synonymous with turkey and football, it’s also the perfect time to indulge in some festive autumn cocktails. 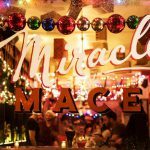 Whether you’re celebrating Friendsgiving with the crew or throwing back a few with the fam, try one of these six Thanksgiving-inspired drinks in L.A..
Iconic downtown LA Mexican restaurant Border Grill’s November cocktail of the month is the aptly titled Holiday in Pear-adise. 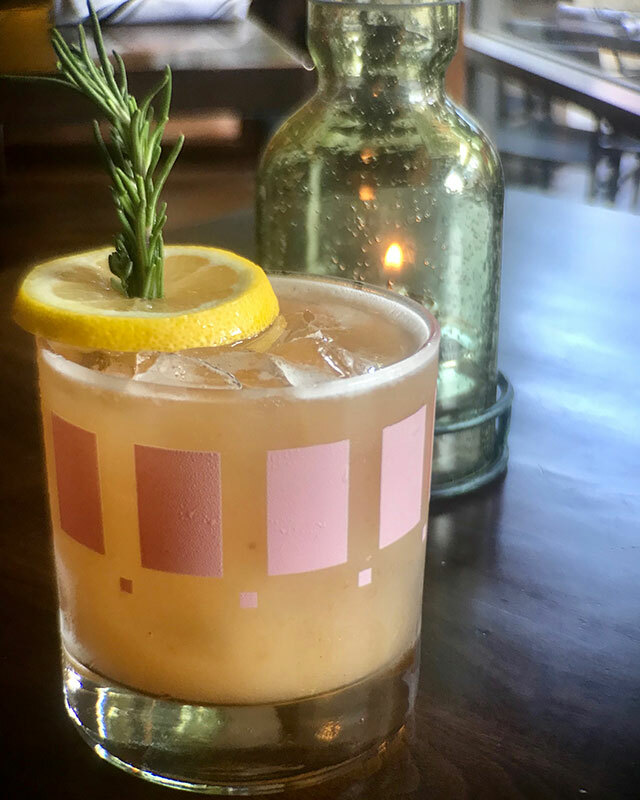 It’s made with Maker’s Mark bourbon whiskey, house made pear puree, ancho, agave and fresh lemon juice garnished with rosemary, thyme and a lemon wedge. 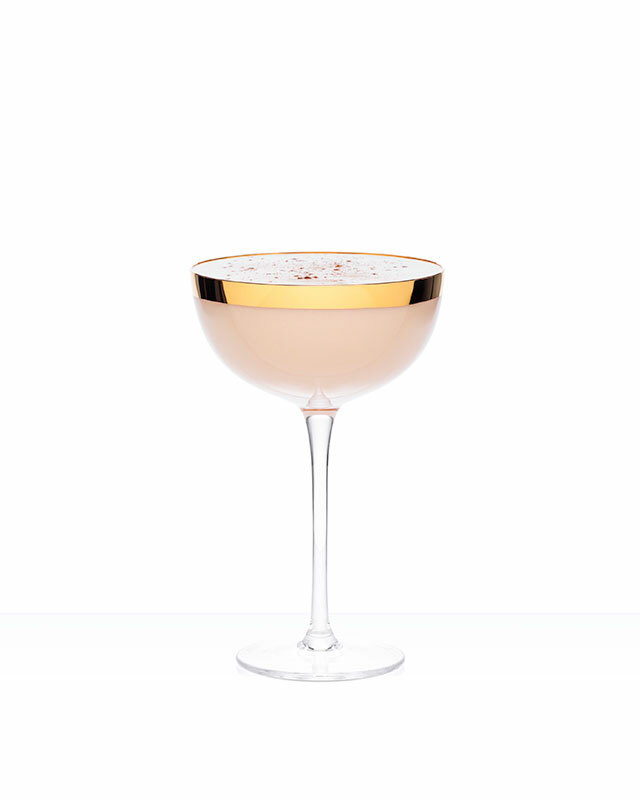 For a savory sipper, head to TBOA and ask for the Thanksgiving Crème cocktail. Created with the newly launched CIROC VS French Brandy, white crème de cacao and garnished with grated nutmeg, this drink will give you all the fall feels. We are all familiar with the bounty of leftovers that haunts us days after Thanksgiving, feeling more like a curse than a blessing. 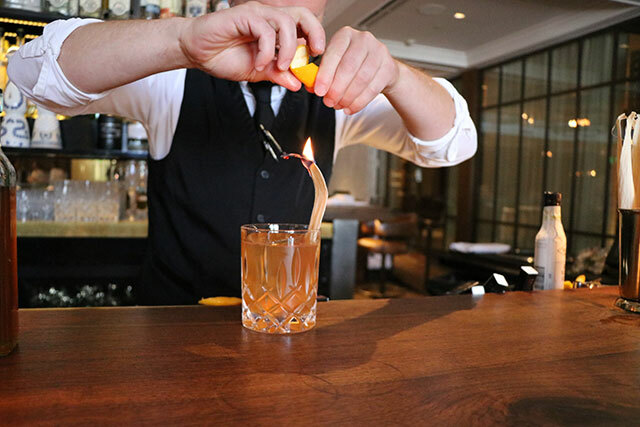 Baltaire, LA’s modern steakhouse from Chef Travis Strickland, revives day-old cornbread by infusing it into bourbon to create the Cornstock Old Fashioned. From lead Bartender August O’Mahoney the cocktail is made with cornbread infused WhistlePig Farmstock No. 2 Rye Whiskey, smoked honey, syrup, black walnut bitters and angostura bitters. Even if you didn’t make it home for the holidays, you can still get in the spirit at the newly opened Duello. 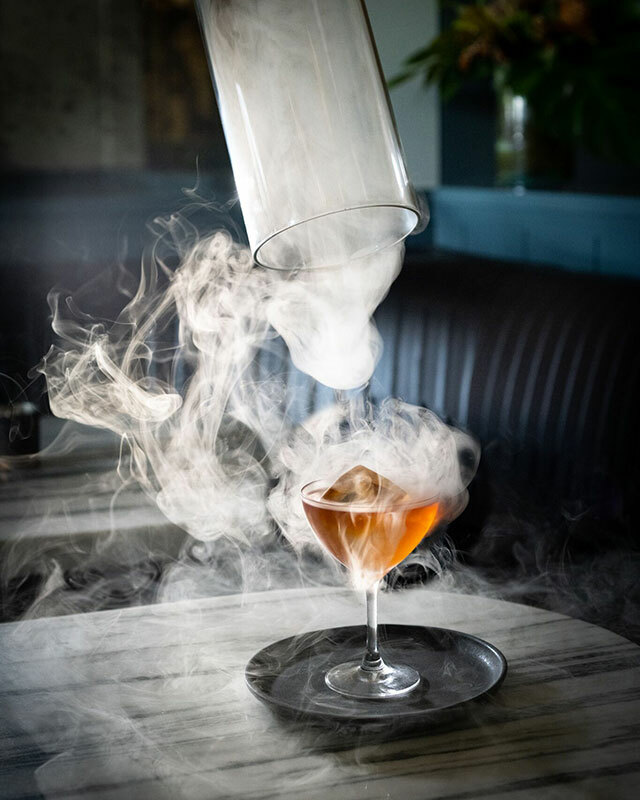 Their Homeward Bound cocktail features bourbon, cocoa butter, sassafras, Pedro Ximénez sherry and vanilla cherry oak smoke, making it one of the coziest concoctions in all of L.A.
Thanksgiving officially kicks off the holiday season and what better way to celebrate than with the most classic treat; eggnog. 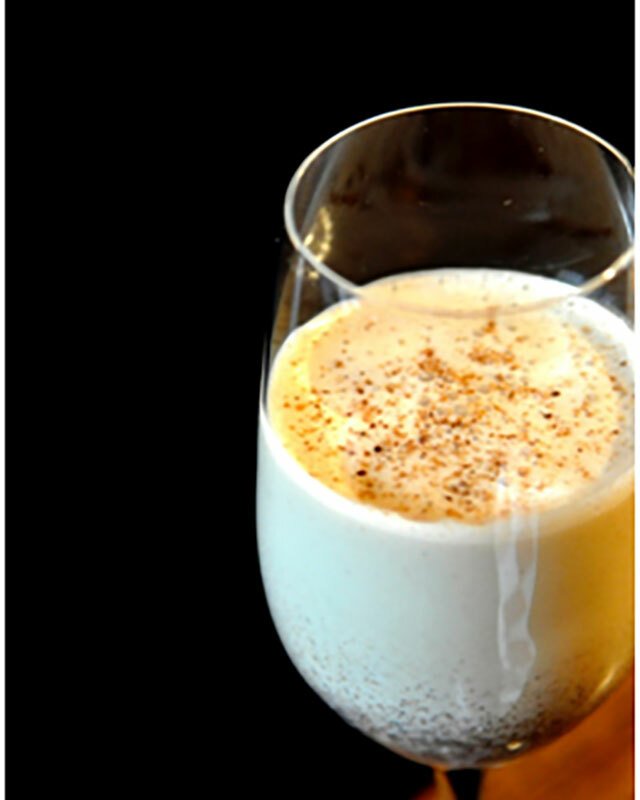 Christiaan Röllich at Lucques created the Kingbird Eggnog made with El Dorado Spiced Rum, cream, egg and fall spice. The perfect after dinner dessert! 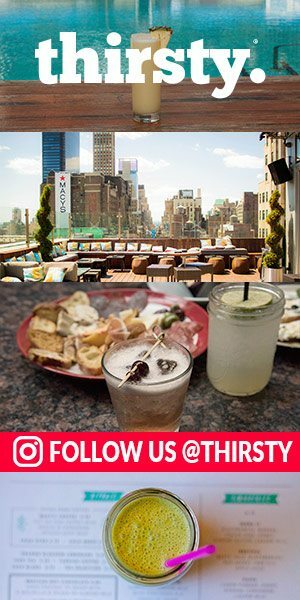 Spice up your Thanksgiving at Cleo with their Ginger Spice cocktail. 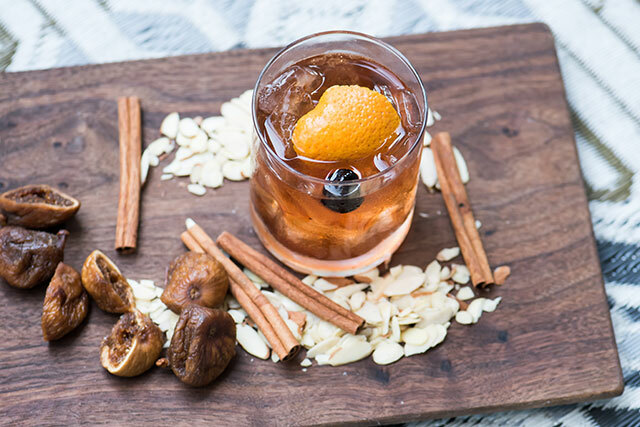 Made with Makers Mark bourbon whiskey, almond and fig syrup, walnut bitters and garnished with a Luxardo cherry and an orange disk, this drink has just the kick we all crave on Turkey Day.